The Ridgeway, first designated as a National Trail in 1973, runs for 139 kilometres from Overton Hill in Wiltshire (within the boundary of the Avebury World Heritage Site) through the counties of Berkshire, Oxfordshire, Buckinghamshire, and a little corner of Hertfordshire, to arrive at Ivinghoe Beacon, back in Buckinghamshire. 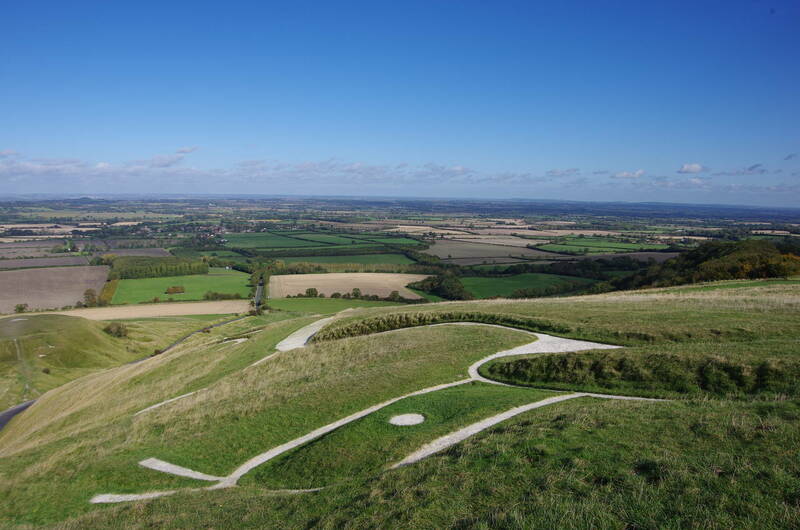 Several iron-age hill-forts, long-barrows, countless round barrows, and a couple of spectacular white horses carved into chalk hillsides are all evidence of man's use of the Ridgeway as a home, a defensive boundary, a military road and an important transport and trade-route for more than 5,000 years. 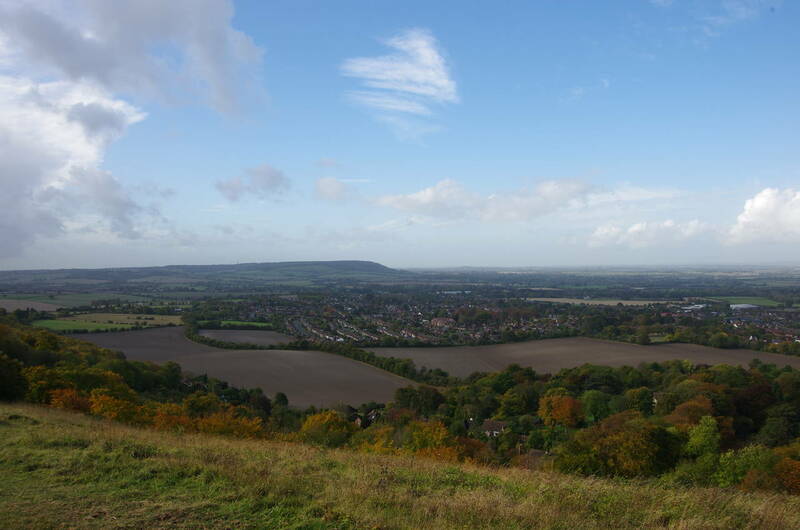 The first half of the trail follows an ancient easterly route along the isolated and exposed chalk ridge of the North Wessex Downs, the broad, easy path passing through or close by many prehistoric sites. This half of the trail feels surprisingly remote with wide open spaces and few villages, towns or major roads close to the route. 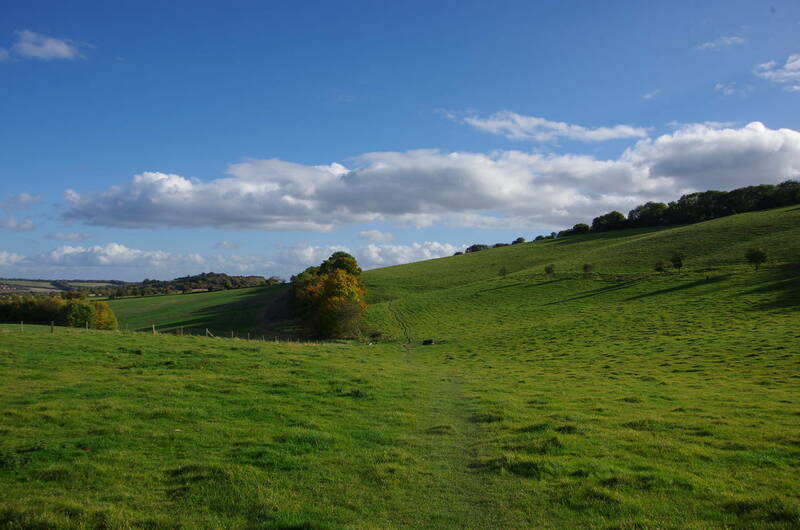 After dropping down from the ridge to cross the Thames Valley, the second half of the Ridgeway heads north-east over the well-wooded Chiltern Hills on narrower, more enclosed paths before climbing to an exhilarating "top of the world" finish. 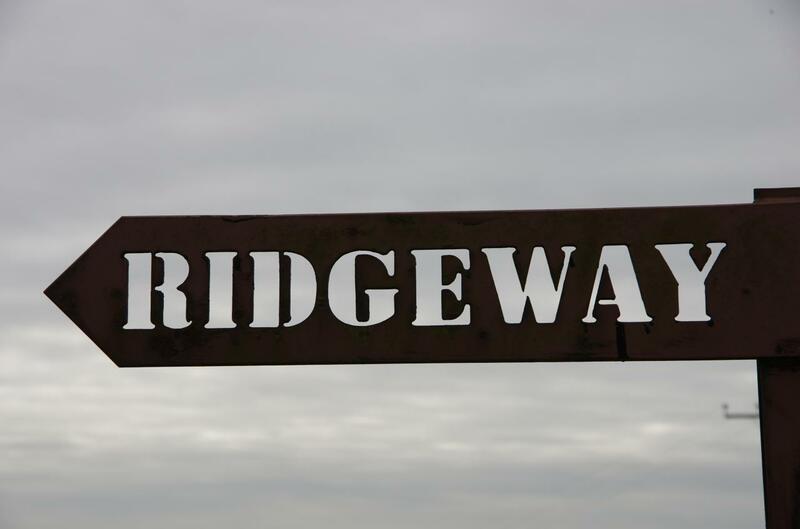 The route of the Ridgeway is very well waymarked, with plenty of the trail's distinctive black and white signposts to show the way. I don't recall making any wrong turns on the entire route, which is a rarity for me on a trail of this length. 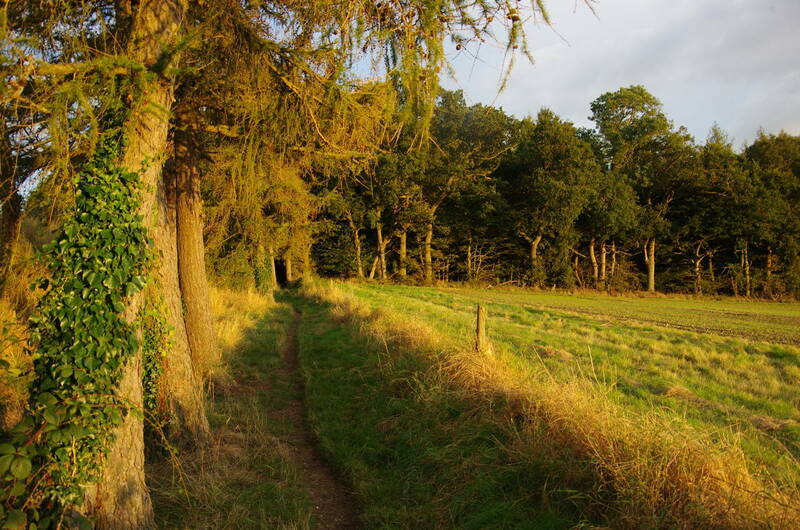 There are several excellent guidebooks for the Ridgeway. I was carrying both the Official National Trail Guide by Anthony Burton and the Trailblazer guide by Nick Hill, though the waymarking was so good that I rarely referred to either of them unless looking for information about nearby towns and villages. Both are very informative and useful, though quite different in style. 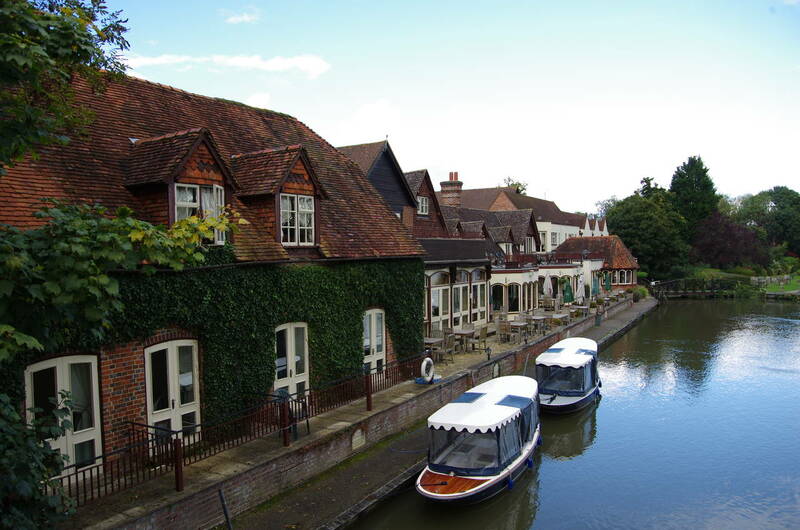 The former has very detailed route descriptions and Ordnance Survey maps, while the latter has less detailed route descriptions, but very detailed hand-drawn maps and a lot of information about public transport and the facilities in the towns and villages on or near the trail. 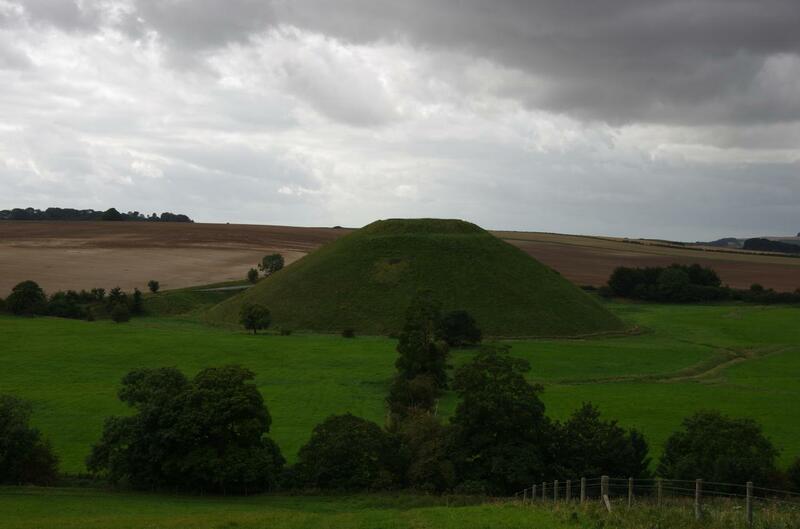 Both books also describe some additional walks around the Avebury World Heritage Site near the start of the Ridgeway. I did a couple of those on the weekend before I set off on the Ridgeway, including a nice half-day walk over the downs from the town of Marlborough, where a large travelling funfair happened to be setup in the large town square on the day of my visit. 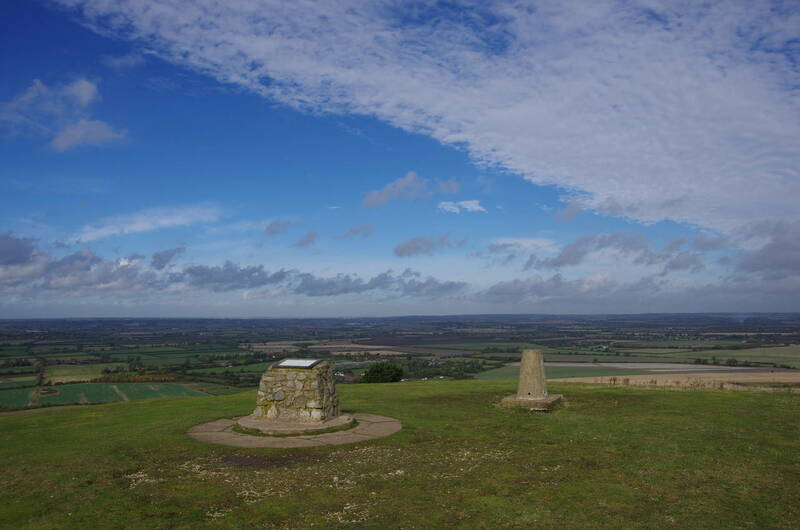 The Ridgeway National Trail forms the middle section of the 583 kilometre Greater Ridgeway, which runs from Lyme Regis on the Dorset coast to Hunstanton on the north Norfolk coast.